The creation of the “Rose Machine”, a rotary press wallpaper printer, was announced as a brand-new piece of tech nology at a Paris Exposition held in the latter half of the 19th century. Current printing technology at the time was only able to print up to 6 diﬀerent colors, but the “Rose Machine” was capable of up to 8 colors, and visitors to the Paris Exposition at the time praised the rose pattern wallpaper shown with the printer as looking just like the real thing, giving it the charming nickname “Rose Machine”, a name that does not conjure up the image of a large metal body. 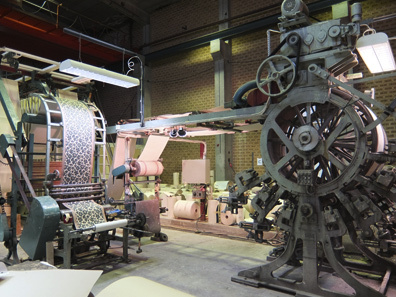 Once the 1960s came, the more precise production of wallpaper in larger amounts and at cheaper prices started being demanded by consumers, and the “Rose Machine”, with its strong craftsmanship elements, retired from duty.Time passed, and Mikael, a wallpaper printer, in search of an old rotary press, visited a closed French wallpaper printing company. There was an abandoned botanical garden next to this wallpaper printing company, and a “Rose Machine”, which was covered in vines and no longer operating, slept silently within a forgotten glass greenhouse located on the grounds of this old garden. 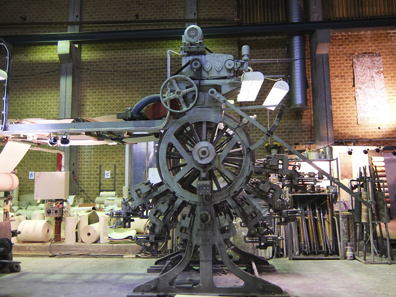 Mikael brought this “Rose Machine” back with him to Sweden, and began creating wallpaper as part of his massive collection of rotary presses. "Rose På Mölndal" is an original brand of products that use antique wallpapers from Sweden’s venerable wallpaper maker, LIM & HANDTRYCK AB. The subtle surface irregularities of rotary printing machines and the exquisite color and unique feel of the naturally uneven mineral pigments create an aesthetic impact completely unlike modern mass-produced products that merely reprint old designs. 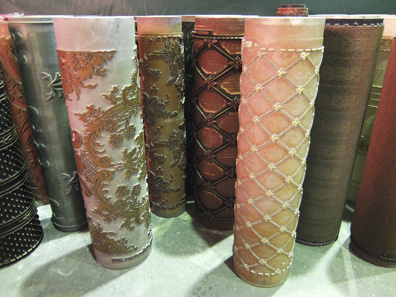 These special wallpaper products have been carefully crafted from original materials and technologies of printing machinery, paper, and ink, all from the time that the wallpaper was first produced. 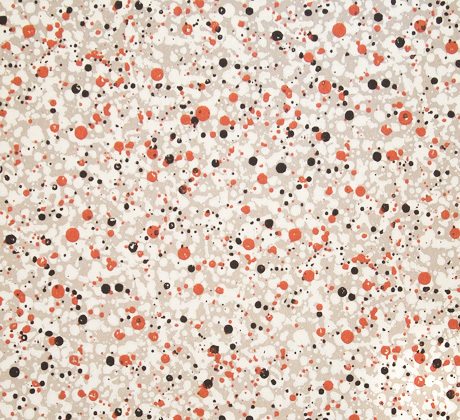 Over 3,000 styles of LIM & HANDTRYCK AB wallpapers were made from the 1700s to the 1960s. 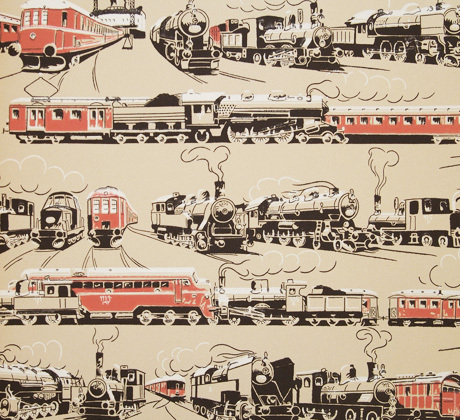 There are large collections of antique rotary-printed wallpapers from central Europe and Scandinavia. With Rose På Mölndal, we plan to create original products from wallpapers selected from these vast collections. Some of these wallpapers have names and historical backgrounds. We introduce them briefly here. 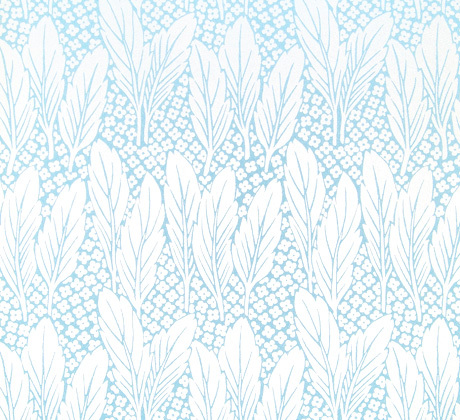 A bright, fresh wallpaper with a white and blue border and summertime images. The paper was produced from the late 1800s to the first half of the 1900s. 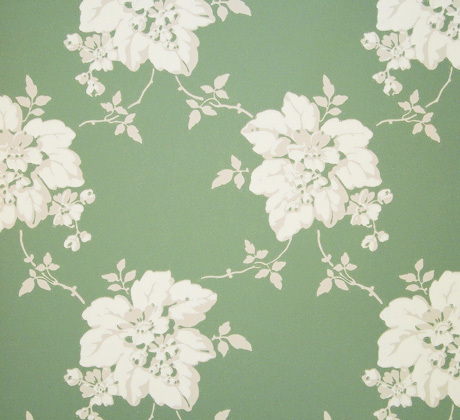 This wallpaper was used in the Rottneros herrgård house that was built in a Stockholm suburb in the 1850s. 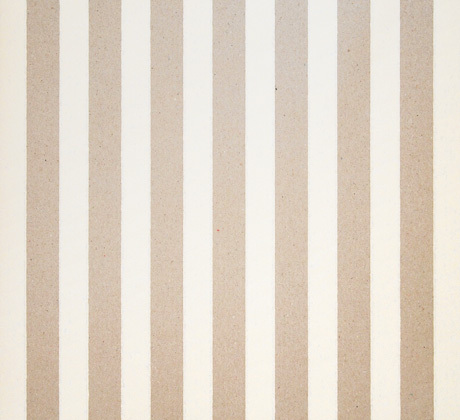 The wide stripe width is a very classic design that is representative of the style of the time. 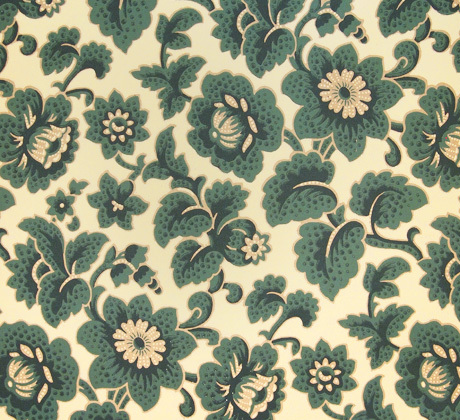 In the 1890s, this wallpaper was used by pastry chef “Theorin” in a cake shop in the city of Mariestad in Sweden. It was also used when the Foajé theater was renovated. 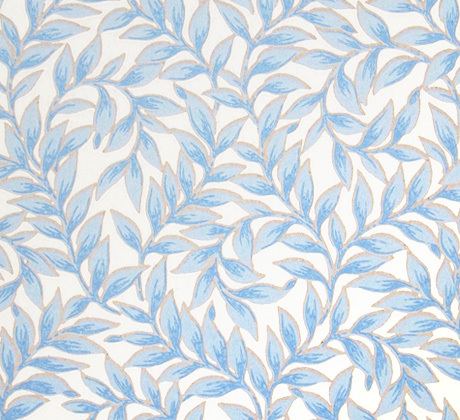 In the early 1900s, this wallpaper was influenced by William Morris. The colors feel very oriental. * This notebook has the glossiest silver ink of any notebook in the series. 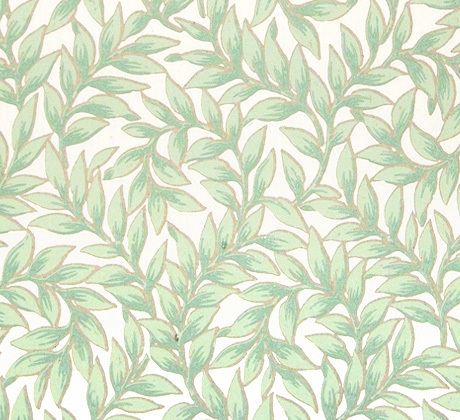 In the early 1900s, this wallpaper was influenced by William Morris. The colors feel very oriental. 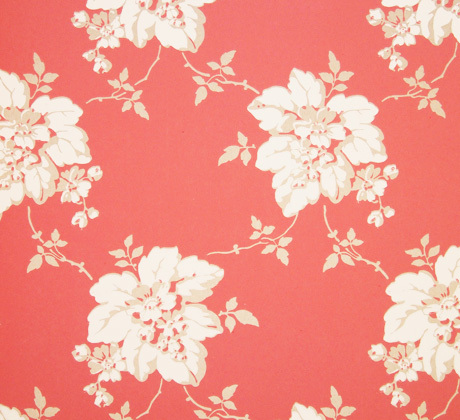 This pattern was produced in the 1950s. Its motif consists of images of Danish National Railway trains and of the ferry that sails back and forth between Denmark and Sweden. This pattern was made in Sweden in the early 1900s. 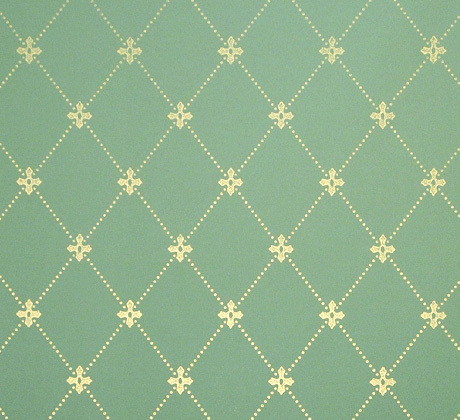 This wallpaper originated with the wall decorative technique of sprinkling berries, lime, and water-based paint directly onto walls. 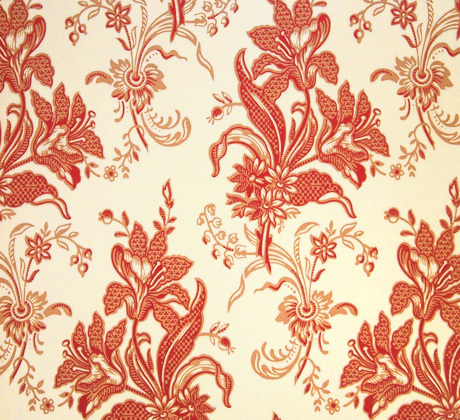 This pattern was made in the Biedermeier style in the 1870s. 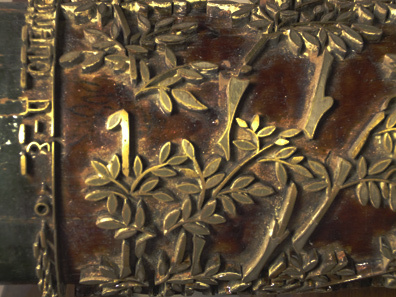 The lily bouquet motif was popular in Sweden from the 1870s until the 1900s. This was produced in Denmark from 1915 to 1920. This was an era where interior decoration sensibility shifted from the vertical direction to the horizontal direction. * Silver ink was used on a blue ground. 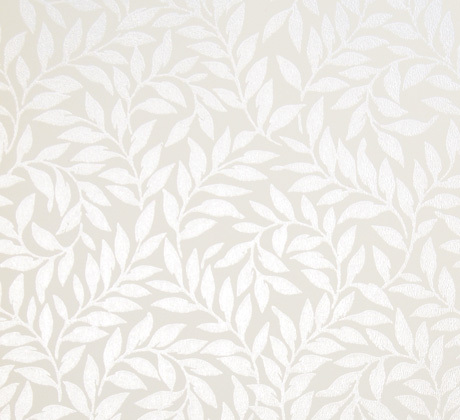 This wallpaper was designed in Norway in the 1860s. 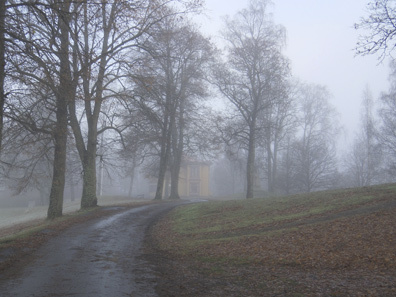 It was also used when Norway’s Telemark art museum underwent repairs. 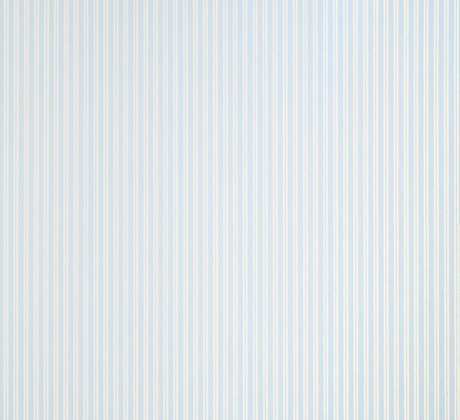 This wallpaper was made when a small castle in northern Sweden was repaired. 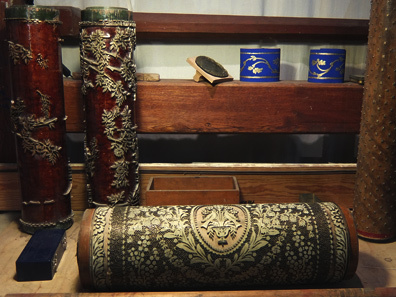 The design pattern is from the 1860s, just when printing on paper rolls was invented. 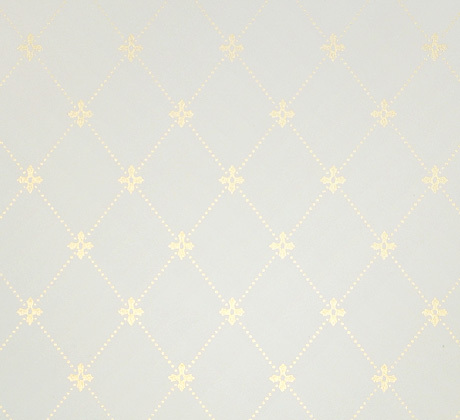 It is a relic from the time when wallpaper made of paper had not yet become available, and walls were covered in cloth that was embroidered in gold thread. Bedrooms were frequently decorated in this way with diamond shapes colored in gold.